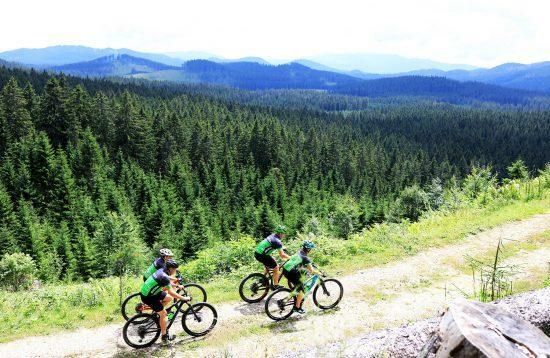 Create your own Cycling Adventure. 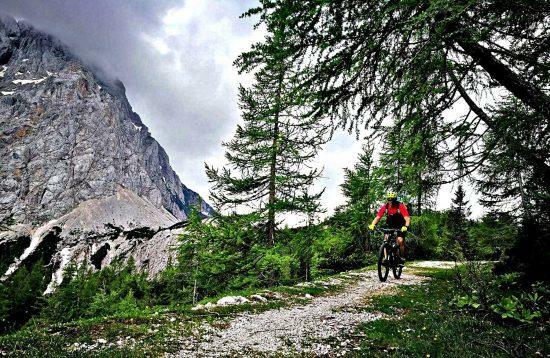 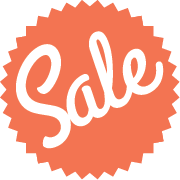 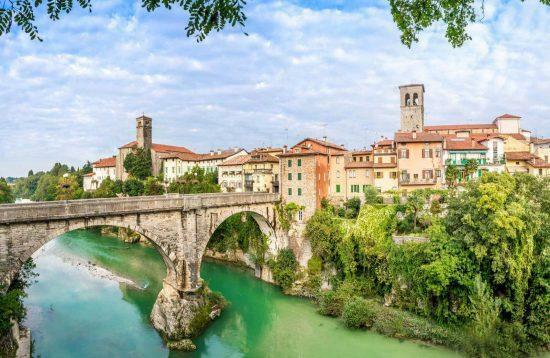 7-day cycling holidays with six days of cycling from Ljubljana - Slovenia - to Trieste - Italy - at the Adriatic Sea via Bled, Kranjska Gora and mysterious Friuli Venezia Giulia region. 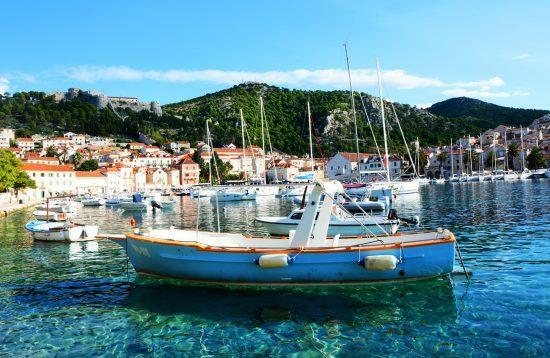 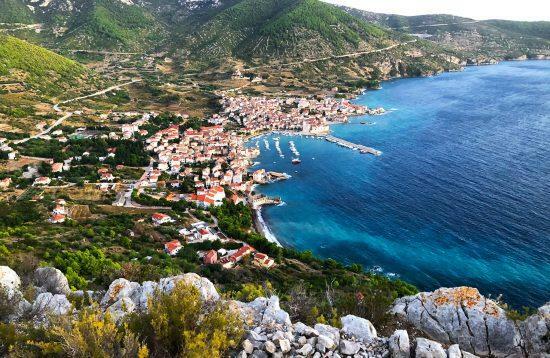 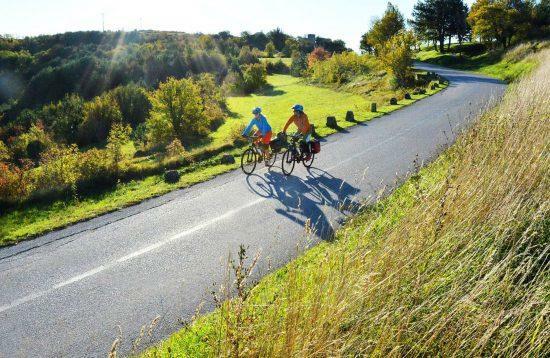 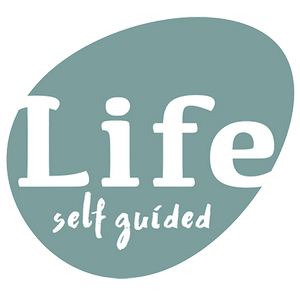 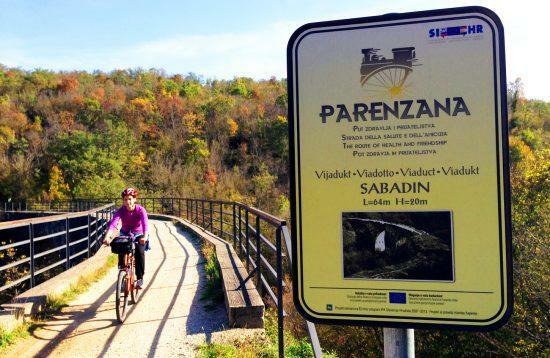 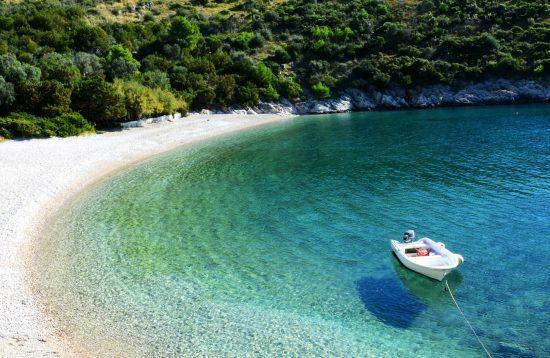 7-day cycling holiday, cycling the Parenzana Trail - The Route of Health and Friendship - a former railway route, which connected Trieste to Poreč and cycle from Poreč to Pula via beautiful Rovinj town. 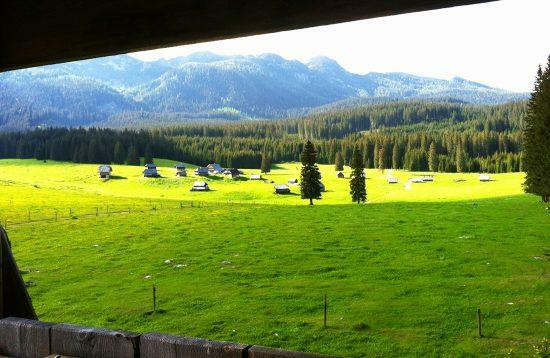 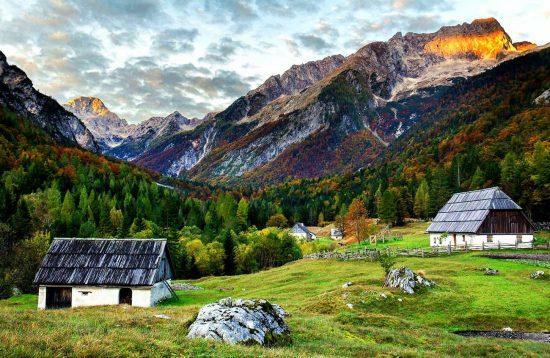 3-day cycling adventure in Slovenia. 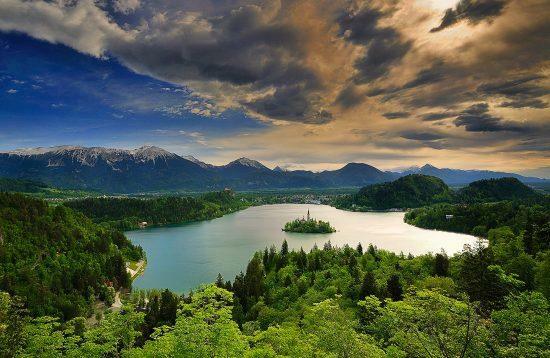 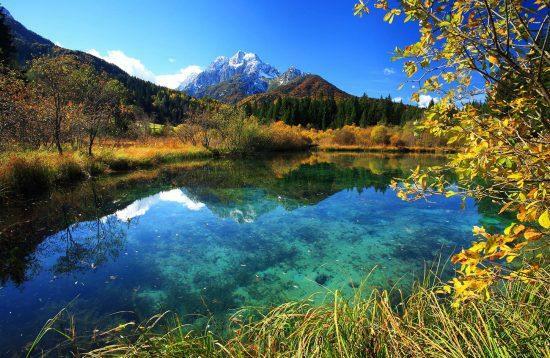 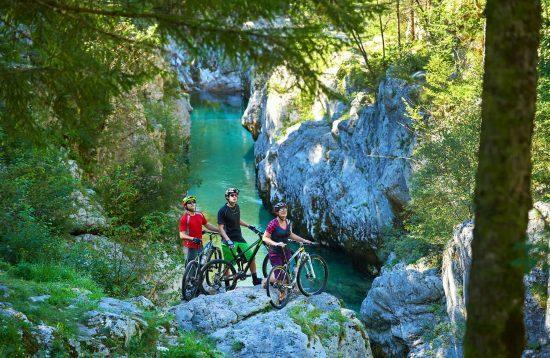 Cycling from the Slovenian capital Ljubljana to the Julian Alps, taking in the breathtaking scenery of Alpine lakes and majestic mountain peaks. 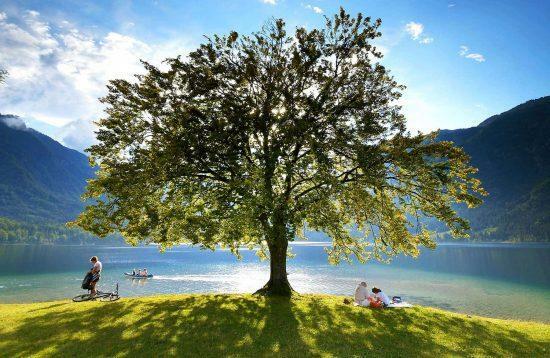 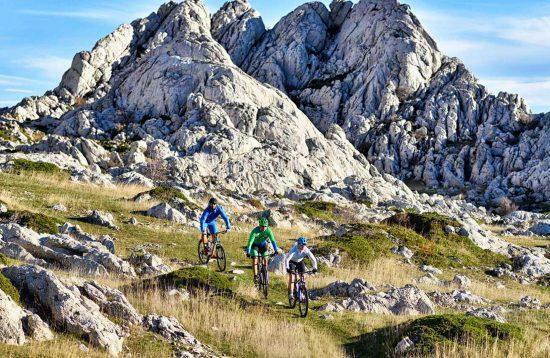 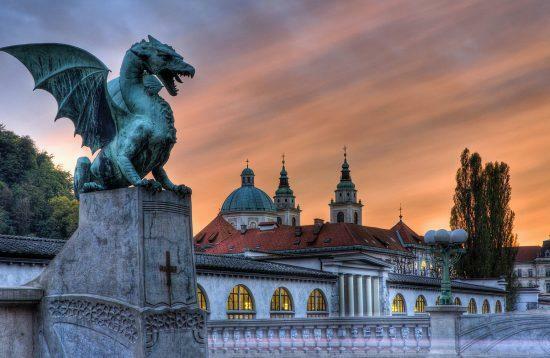 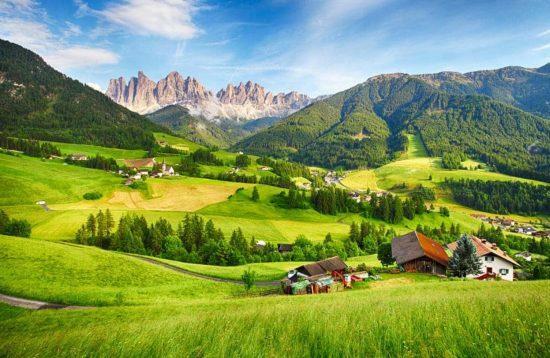 10-day cycling holidays in Slovenia: cycle from Triglav National Park to the wine growing Brda hills, mysterious Karst region with its underground world and to the Slovenian capital - the charming city of Ljubljana.